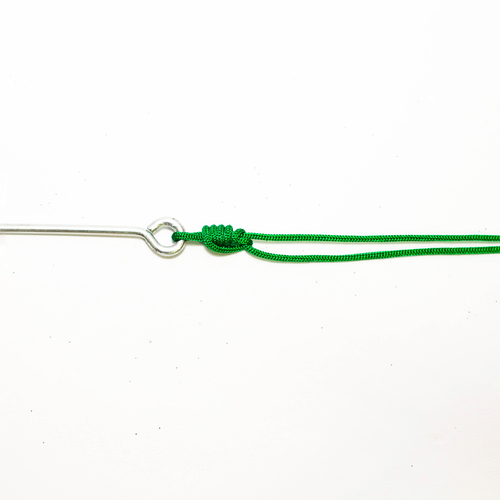 Also known as the Grinner Knot the Uni Knot is a good and dependable knot for monofilament to terminal tackle connections. 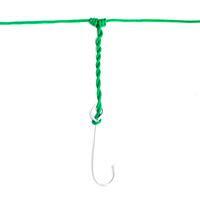 Some anglers find it easier to tie than the Improved Clinch and equally dependable. Step 1: 1 Run the line through the hook eye. 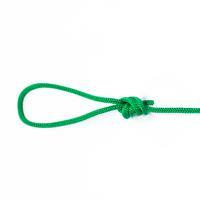 Form a complete loop alongside the standing line. Working inside the loop, wrap the end around both lines five times. 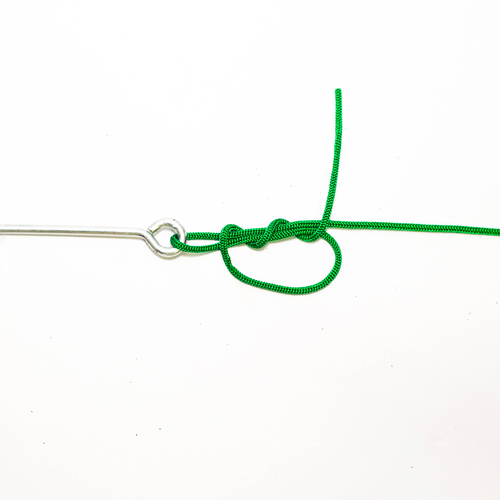 Lubricate, tighten so the loop spirals, and slide the knot to the desired loop size. 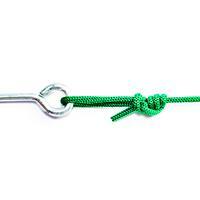 With the loop on a post pull on the tag end and less hard on the standing line. Trim the end. Step 2: 2 Run the line through the hook eye. 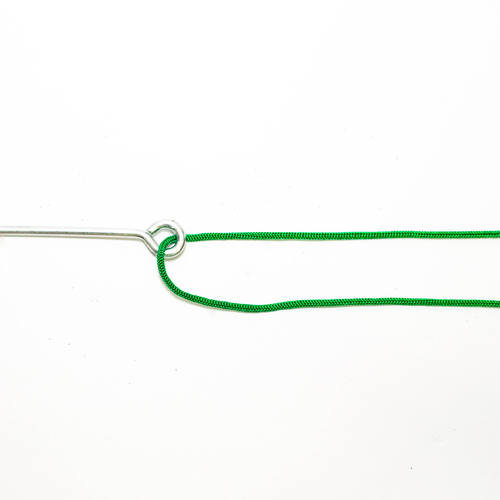 Form a complete loop alongside the standing line. Working inside the loop, wrap the end around both lines five times. 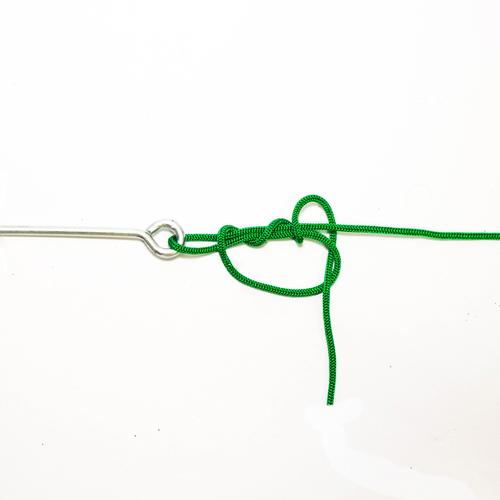 Lubricate, tighten so the loop spirals, and slide the knot to the desired loop size. 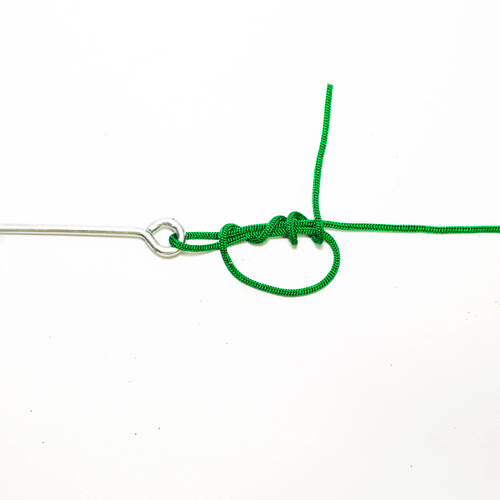 With the loop on a post pull on the tag end and less hard on the standing line. Trim the end. Step 3: 3 Run the line through the hook eye. Form a complete loop alongside the standing line. Working inside the loop, wrap the end around both lines five times. 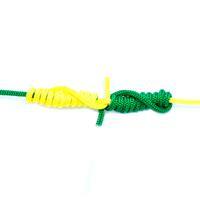 Lubricate, tighten so the loop spirals, and slide the knot to the desired loop size. 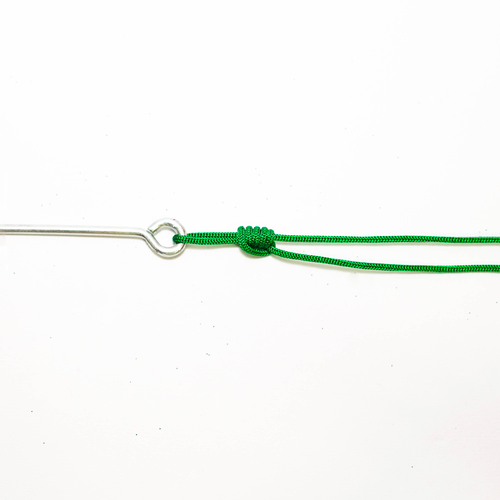 With the loop on a post pull on the tag end and less hard on the standing line. Trim the end. Step 4: 4 Run the line through the hook eye. 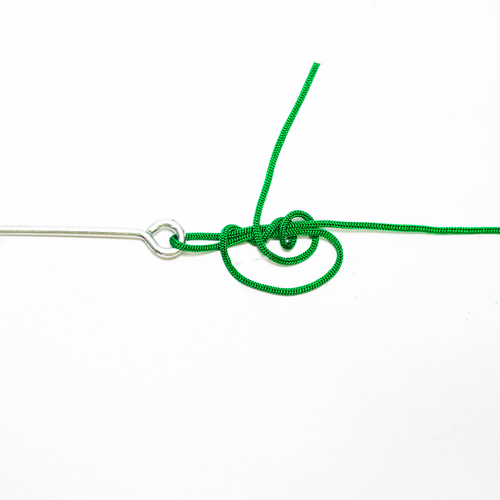 Form a complete loop alongside the standing line. Working inside the loop, wrap the end around both lines five times. 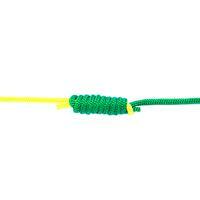 Lubricate, tighten so the loop spirals, and slide the knot to the desired loop size. 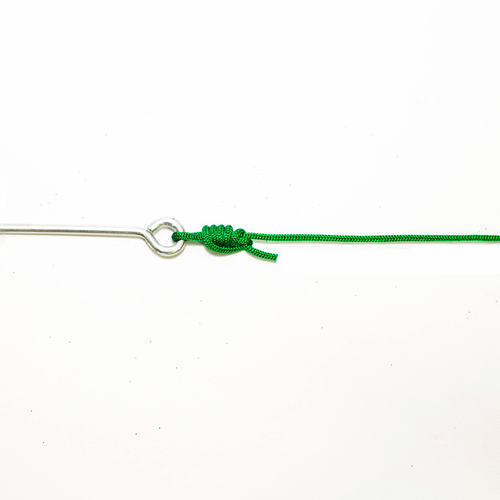 With the loop on a post pull on the tag end and less hard on the standing line. Trim the end. Step 5: 5 Run the line through the hook eye. 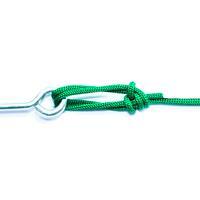 Form a complete loop alongside the standing line. Working inside the loop, wrap the end around both lines five times. 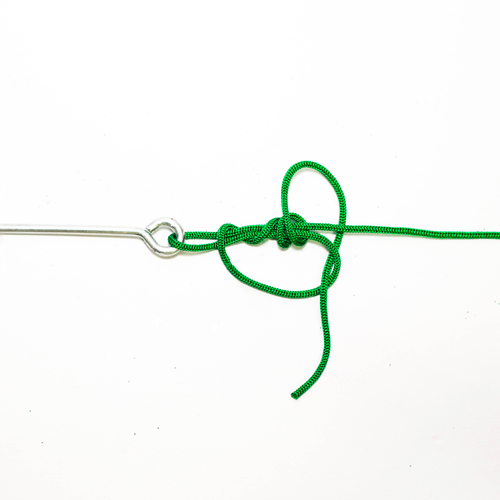 Lubricate, tighten so the loop spirals, and slide the knot to the desired loop size. 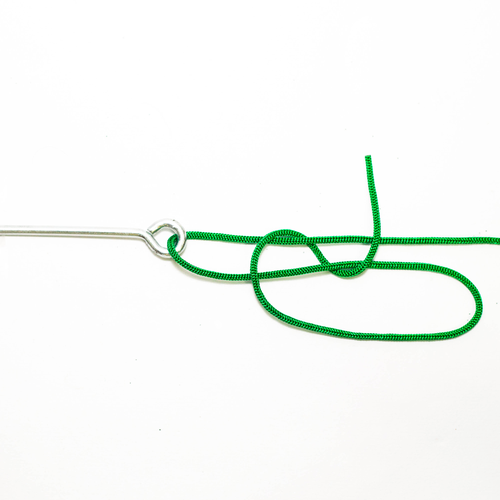 With the loop on a post pull on the tag end and less hard on the standing line. Trim the end. Step 6: 6 Run the line through the hook eye. 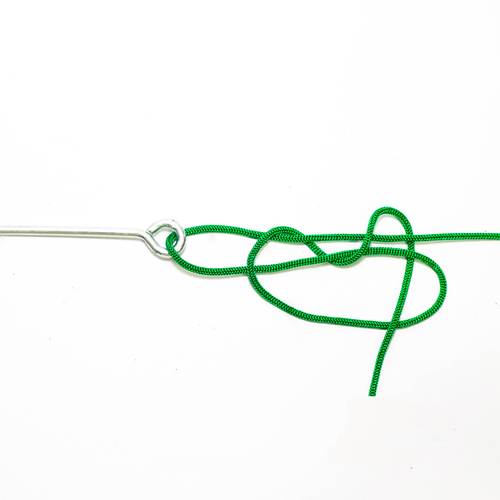 Form a complete loop alongside the standing line. Working inside the loop, wrap the end around both lines five times. 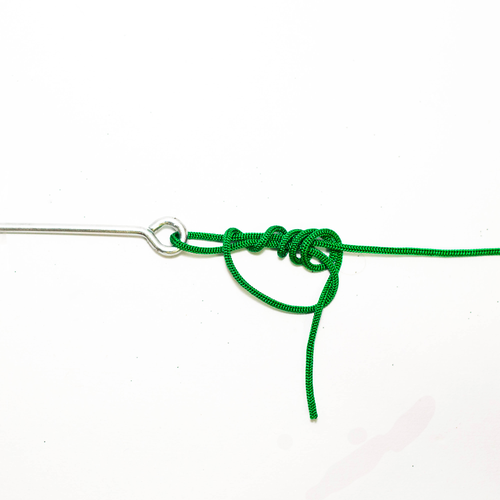 Lubricate, tighten so the loop spirals, and slide the knot to the desired loop size. 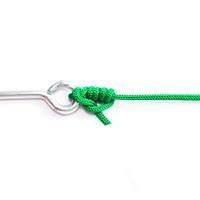 With the loop on a post pull on the tag end and less hard on the standing line. Trim the end. Step 7: 7 Run the line through the hook eye. 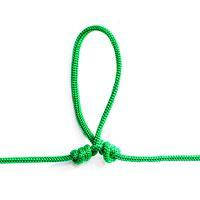 Form a complete loop alongside the standing line. Working inside the loop, wrap the end around both lines five times. 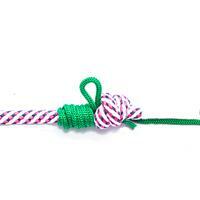 Lubricate, tighten so the loop spirals, and slide the knot to the desired loop size. 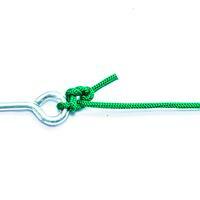 With the loop on a post pull on the tag end and less hard on the standing line. Trim the end. Step 8: 8 Run the line through the hook eye. Form a complete loop alongside the standing line. Working inside the loop, wrap the end around both lines five times. 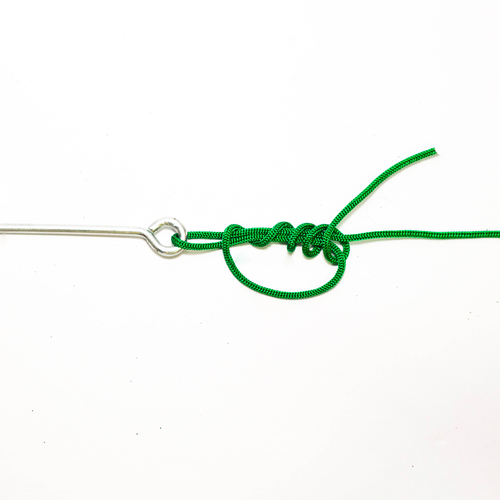 Lubricate, tighten so the loop spirals, and slide the knot to the desired loop size. 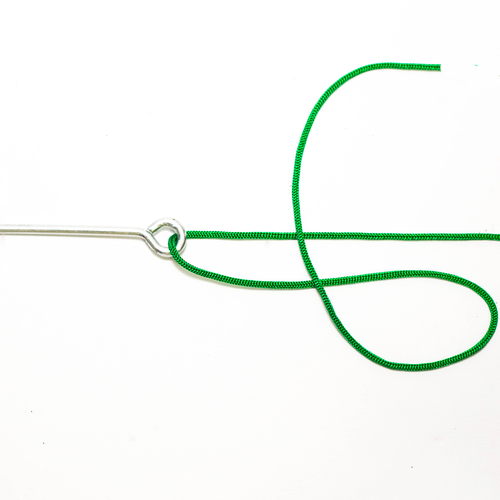 With the loop on a post pull on the tag end and less hard on the standing line. Trim the end. Step 9: 9 Run the line through the hook eye. 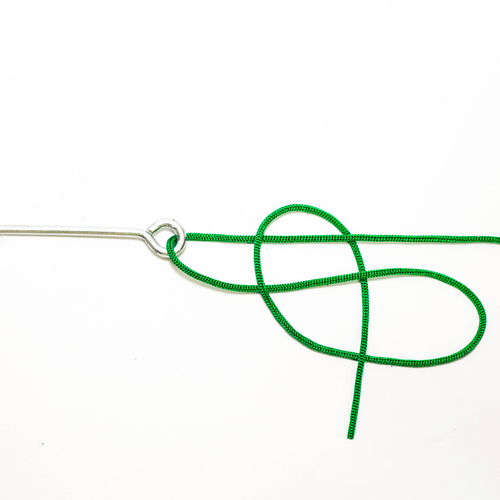 Form a complete loop alongside the standing line. Working inside the loop, wrap the end around both lines five times. 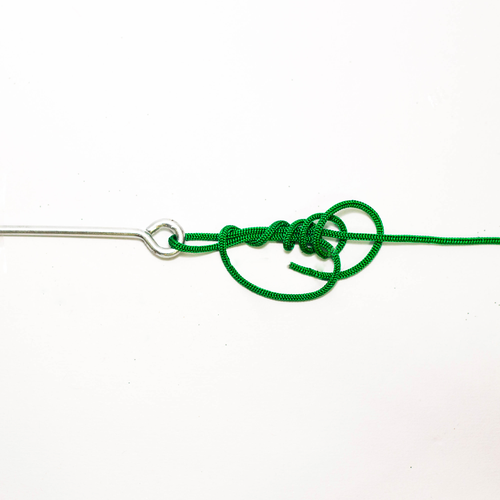 Lubricate, tighten so the loop spirals, and slide the knot to the desired loop size. 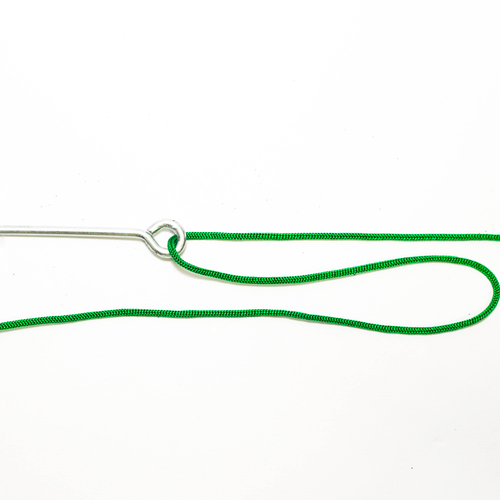 With the loop on a post pull on the tag end and less hard on the standing line. Trim the end.